Made with sustainably grown artisanal flower from Eco Firma Farms! 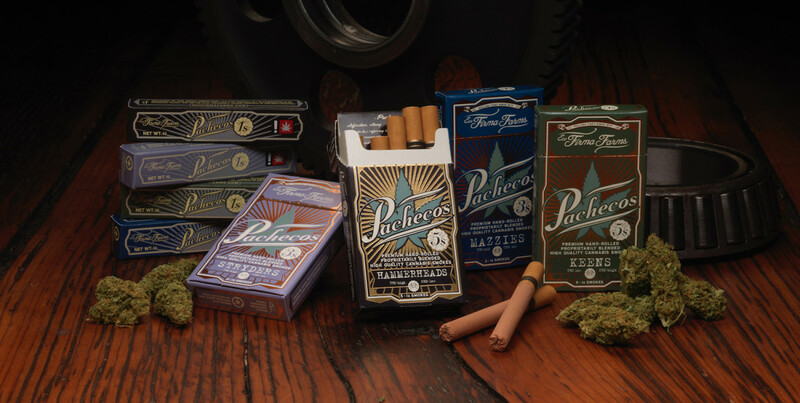 Enthusiasts looking for a smooth and discreet way to try cannabis should check out Pachecos. 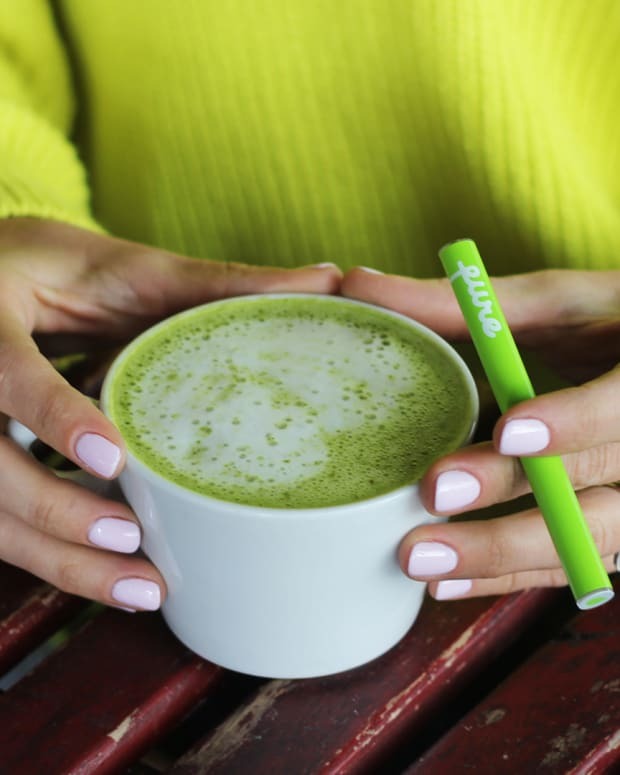 This unique line of handcrafted smokes is designed for those who enjoy the pleasure and feel of holding and smoking their cannabis. For people like me who don&apos;t enjoy inhaling large quantities of any smoke, Pachecos’ cotton-filter softens the toke, so the hit goes down silky smooth with a minimal smoke plume. This experience is ideal for me when I want to socialize with other smokers, but prefer to give off a more sophisticated vibe. 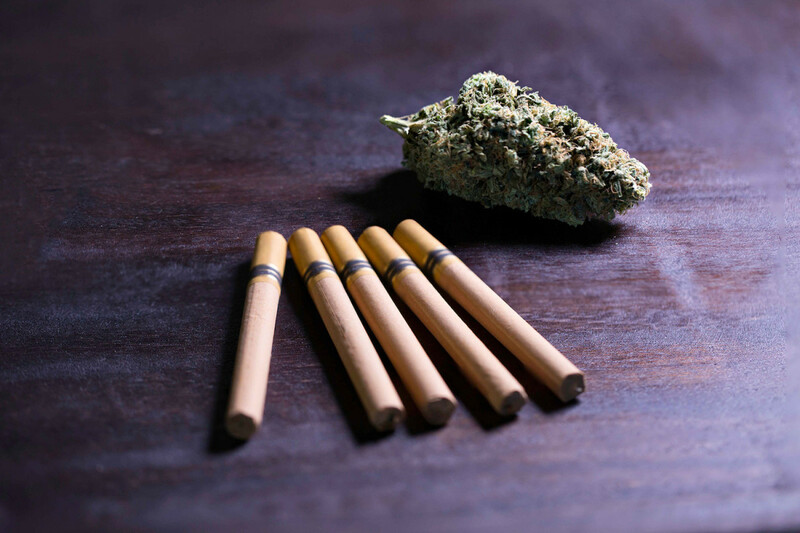 Each smoke is made entirely of sustainably grown artisanal flower from Eco Firma Farms. I’m glad their are four blends to choose from, depending on my preferred effect. For daytime use to help relieve pain while staying alert, I like their high CBD Keen. The Mazzy’s low CBC and mild THC combination is ideal for a newbie user or a seasoned smoker wanting a mild buzz. Creative types may benefit from the boost offered by their uplifting offering, Stryker. I enjoyed their high THC/low CBD Hammerhead for a chill night at home. Plus, it was great at lulling me to sleep. Also, I like that you can choose from one, three, and five packs of Pachecos, depending on your preference. As these smokes are slightly smaller than cigarettes, they can be discretely transported in one’s pocket or purse. The firm packaging prevents the smokes from breaking, which means I can arrive at my destination with my smokes intact. Adding to their wow-factor, the packaging design is slick and pleasing to the eye. 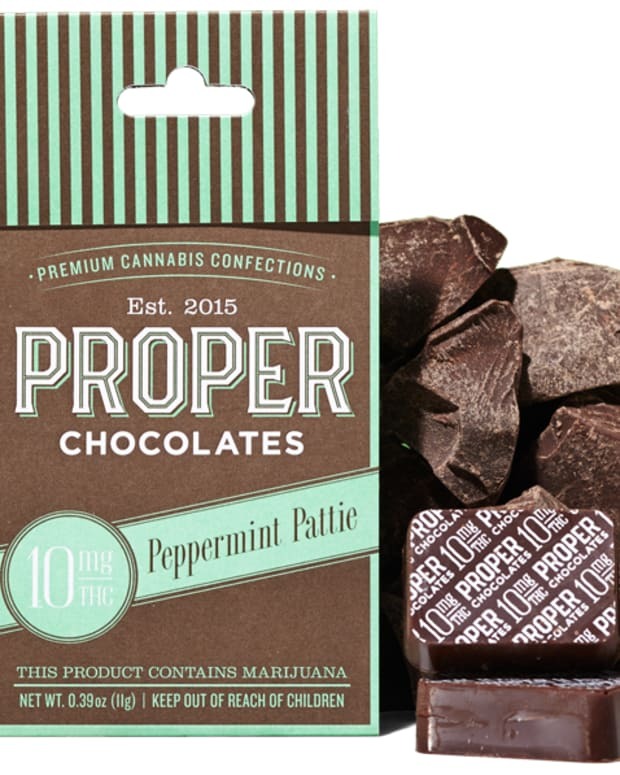 For this reason, they’d make great gifts for friends and family who love to toke up. As part of Eco Firma Farms commitment to sustainability, Pachecos are presented in 100 percent recycled packaging that gives this product an upscale craft feel, which is something I’m passionate about. In fact, since 2012, Eco Firma Farms principals have been striving toward their goal of becoming Oregon’s first carbon-neutral cannabis farm. Presently, they operate on 100 percent wind-powered renewable energy and uses all organic pest, mold, and mildew management, as well as engage in responsible fertilization practices. I’m always impressed when a company goes out of their way to protect the environment. If they’re making good decisions in that arena, I’m confident they’re making good decisions about how their cannabis is grown and how their products are made, too. In turn, I’m making a good decision by supporting them. It’s a win-win situation. Currently, I know you can find Pachecos at Serra in Portland. 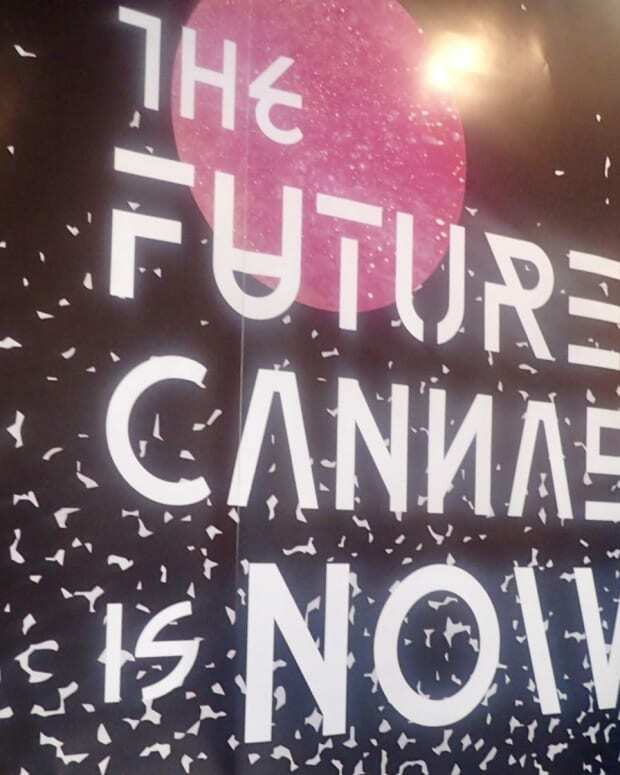 I’m told you can find them at dispensaries across Oregon, too. So, keep an eye out for these delectable smokes!